We know that any good have it’s true value only at a certain point of time and location and especially when it is not when and where it is required. There us much more going on behind the scenes of each particular shipment what initiates shipments movement: inventory levels decline, production capacity constraints, lead times promises, service commitments, product launches , recalls for quality analysis. These are the main drivers and reasons which trigger shipment movement. 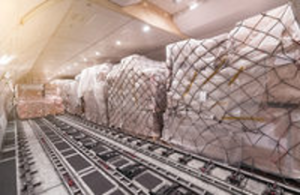 Cargo shape and characteristics are important but just secondary details which need to be taken into account to achieve the goal of getting right product in the right place at the right time or better prior to date X to be safe and have some cushion. If you will tell us your end goal – we will analyse it, formulate accordingly this task to our partners and we will bring back to you proposal with several options how to achieve your task.